After long use of DHTML for this web and others that I did, came the time to switch to CMS system. 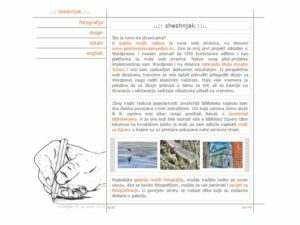 As most of contemporary web sites are powered by WordPress (it is estimated that around 17% of all web sites are powered by WordPress), I decided to go with the flow – with a few customizations. Old version of my personal web is still available at GitHub repository. 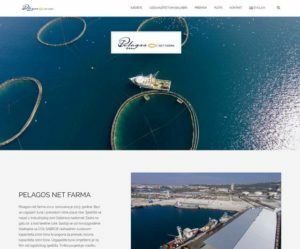 Pelagos net farma is primarily tuna farming company, but it is also involved in fishing and processing small pelagic fish. Small pelagic fish is also used as a food in tuna farming. Tuna is traditionally exported to Japanese market and processed small pelagic fish is sold on domestic and foreign market. Tuna farm is located by the small island Balabra situated near Kornati national park, and administrative and logistic headquarters is situated in Gaženica industrial port near the City of Zadar. Small tourist agency from Zadar www.zzuum.com already had good looking and functioning web site that required some optimization and adjustments in back-end. 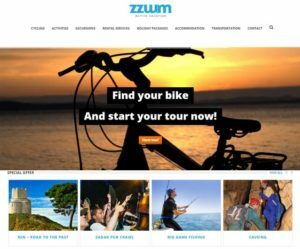 End result is faster and more responsive web site better suited for mobile devices because main audience are young people travelling as tourists looking for places to stay and things to do in Zadar. 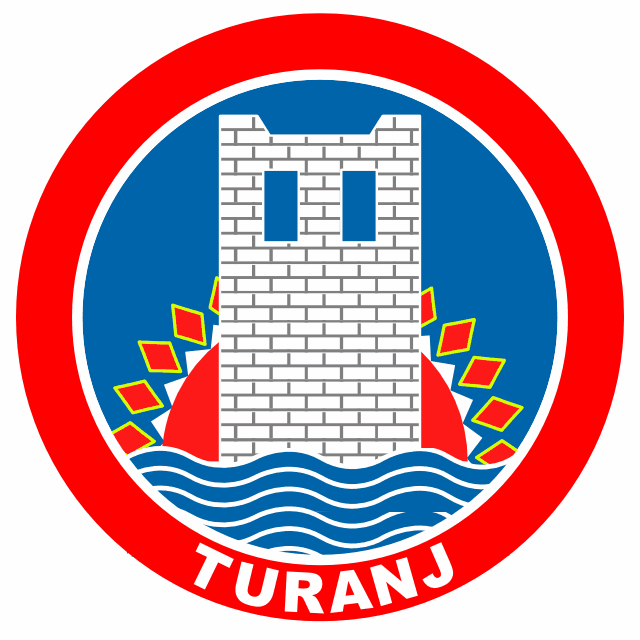 Jadran tuna is one of the world’s most successful bluefin tuna farms. They fish for small bluefin tuna, farm them and then export them (mostly to Japan, where it’s meat is highly appreciated). 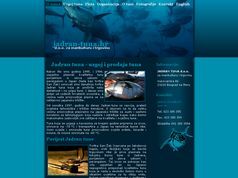 You can find information about bluefin tuna species, farming process and fishing fleet on www.jadran-tuna.hr. Site was built on October 2009 and it was upgraded to WordPress in 2017. My first web project was a web site for local water polo club. I did it voluntarily as homage to club where i learned to play water polo and I’m trying to help my club in this (and some other) way. 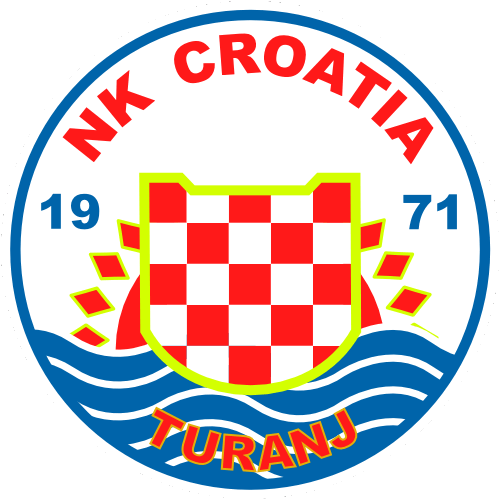 It is written in Croatian and English. Site is active since 2003. and you can see first version on GitHub repository. In summer 2007. came the new site design, mostly because of technology change (CRT to LCD) and average sreen resolution growth. 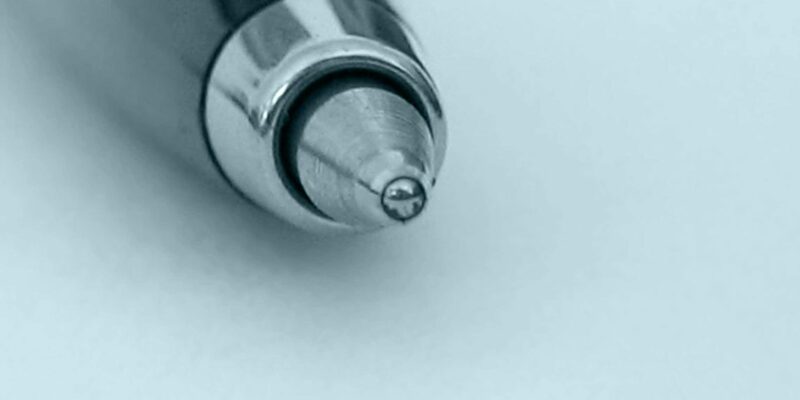 Rows of text became to wide and hard to follow, and what was once a great benefit became a great disability. Relative widths were definitely out these days. Before the Summer 2012. I have put the WordPress backend to the web site without changing the design, and it works great for this project. 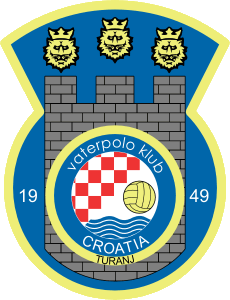 Current project is available on vkcroatiaturanj.hr . 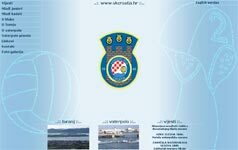 In case you like the design of this web-site, you may be interested in looking at my portfolio. If you want to hire me for making your own web-site or web-site for yourcompany, I can offer fairly fast design that will be suitable for your needs. Also, if you don’t have much experience with Internet, I can help you register your domain and find web hosting company for your site. 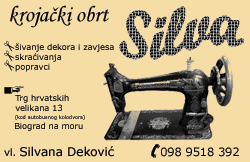 And if you already have a web-site, but you need someone to redesign it i can do that too. Of course, with consent with original designer. 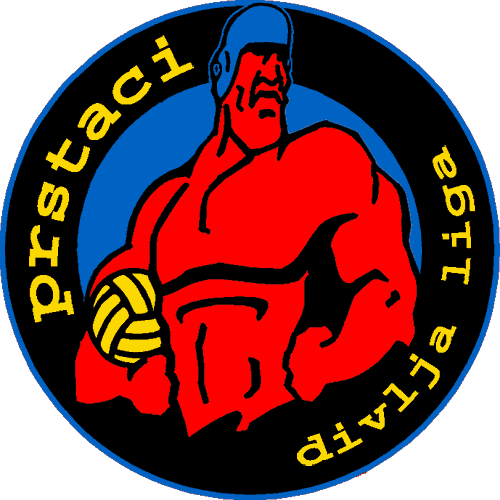 In case that you are interested in some of this, contact me on tomislav.dekovic@gmail.com. design / illustration / graphic .:. In case you need a new visual identity or just a new logo, you can contact me by e-mail (containing some basic informations about your need), and you might like one of my few concepts I will send you. The same is if you need graphic setup and proof for your leaflets, bulletins, promotion flayers, or some other promotional materials for print. Just e-mail me, and I will try to send you a few ideas of how I think it would suppose to be.